When making plans for design improvements to the home or office, adding crossheads to your doorways and windows is one of the easiest and cost effective ways to increase visual appeal and value. 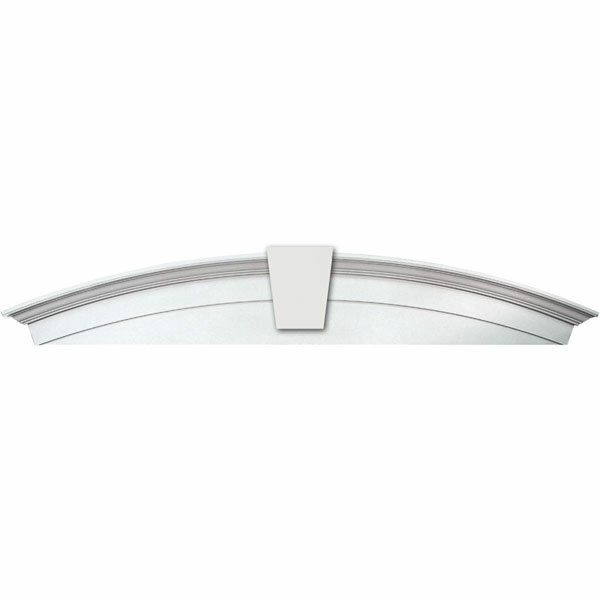 Use in tandem with pilasters and pediments for a truly extraordinary look. Installation is easy due to it's lightweight nature, and being made out of urethane means it is resistant to moisture, warping, cracks, rot and insects, making it perfect for interior and exterior applications.